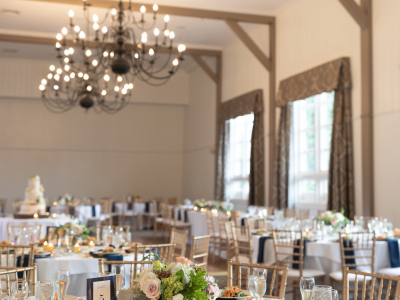 From welcome parties to good-bye brunches, Basin Harbor is an extraordinary lakeside setting, perfect for your special day. The distant Adirondack mountains frame every Basin Harbor wedding affair. 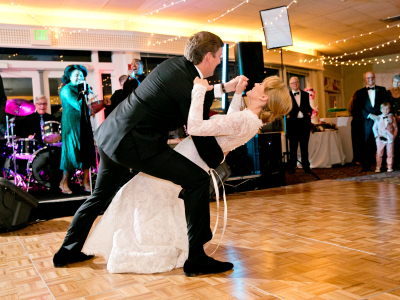 For over a century, we have emphasized personal service as our hallmark for weddings. Our extensive knowledge and experience makes planning easy and joyful. We are caring, thoughtful and unique. Our brides & grooms become part of our family for years to come. 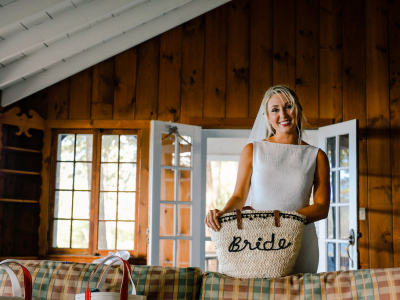 A Basin Harbor wedding is one that you will never forget. Overlooking the harbor and Lake Champlain, Ardelia’s (formerly the Main Dining Room) offers you stunning views with the lush green of the Lodge Lawn adjoining to create a delightful flow for cocktails and after dinner conversation. The North Dock is a picture perfect location complete with tent, lake breezes and breathtaking views of Adirondacks and beautiful Vermont sunsets. The Wedding Arch is complete with gorgeous white marble aisle, circular patio and handcrafted gazebo surrounded by lush grass and seasonal flora. The Ranger Room overlooks the outdoor pool with a Vermont marble terrace and is one of our most popular locations with a wonderful wood bar area with hardwood floor, plenty of room for dancing and use of the pool deck before and after dinner. The Lodge Lawn sits high above the bay and offers some of the most majestic views of Lake Champlain and the Adirondack Mountains. Your guests can be nestled among the trees offering the perfect canopy for a unique ceremony setting. Only steps from the lakefront, the Wedding Arch and North Dock, the views of the sunset are unmatched. An intimate space full of colorful flowers. The cottage garden nestles your group and creates a private haven for your event. A unique blend of grandeur and privacy in the middle of Lake Champlain or cruising the Palisades Cliffs. The boat holds up to 48 passengers. With 17′ ceilings, tall windows, the Sun Porch and deck, the Town Hall is an elegant space overlooking the golf course and the pool. Basin Harbor staffs a professional wedding planner to assist you through the details of your resort wedding. Schedule a tour to experience firsthand how your wedding can unfold to your individual style as a couple.